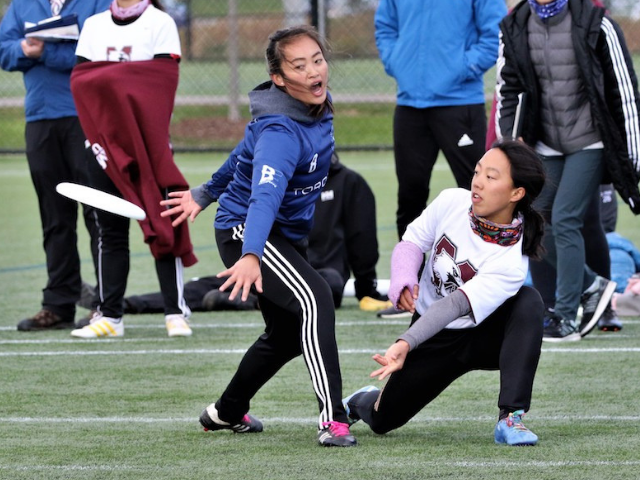 Showcasing some of the amazing action from the CUUC 2018 where university ultimate teams from across Canada headed to Brampton ON to compete for national champion honours. 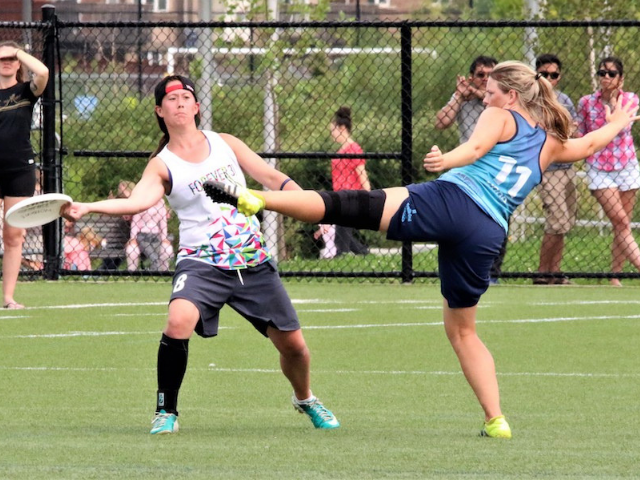 Photo highlights from the 2018 CUC Women's Masters Division Championship Finals hosted by Brampton, Ontario. Photo highlights from the 2018 CUC Women's Division Championship Finals hosted by Brampton, Ontario. Hey everyone! Prairie Disc is back! Registration is open!! Come join us for a weekend of ultimate in the Prairies! RT @KhaosUltimate https://t.co/XkxaZ9nRxC Please fill out this expression of interest form so we can add you to our list of tryout prospects! We will be hosting a pre-tryout scrimmage mid March in Hamilton, with a second closer to the end of March in the KW/Guelph area. 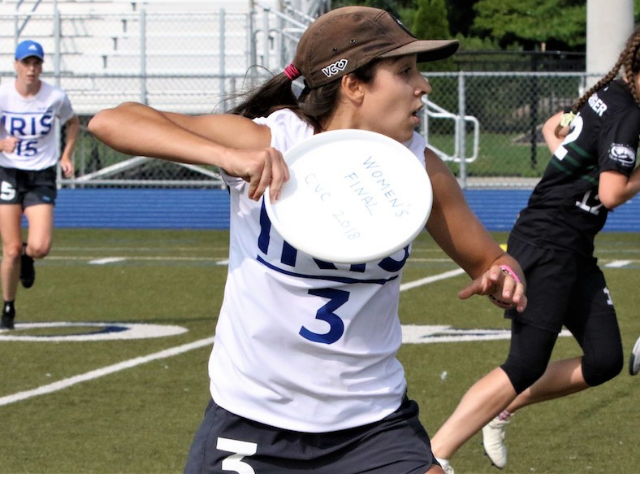 RT @NebulaUltimate Want to play with Masters (@NebulaUltimate) or Grandmasters (@Solstice_Ottawa ) aged women this summer? The Galaxy has got you covered! @eclipse_ottawa is taking a season off. Former players will ensure the Galaxy goes supernova and represents Ottawa with two shimmering teams! Ontario's premier Ultimate tournament with some of the province's best Women's, Men's, Mixed and Open teams competing for a place at the 2018 Canadian Ultimate Championships. Register at www.saskultimate.com/clinics $40 includes lunch and a day of ultimate!